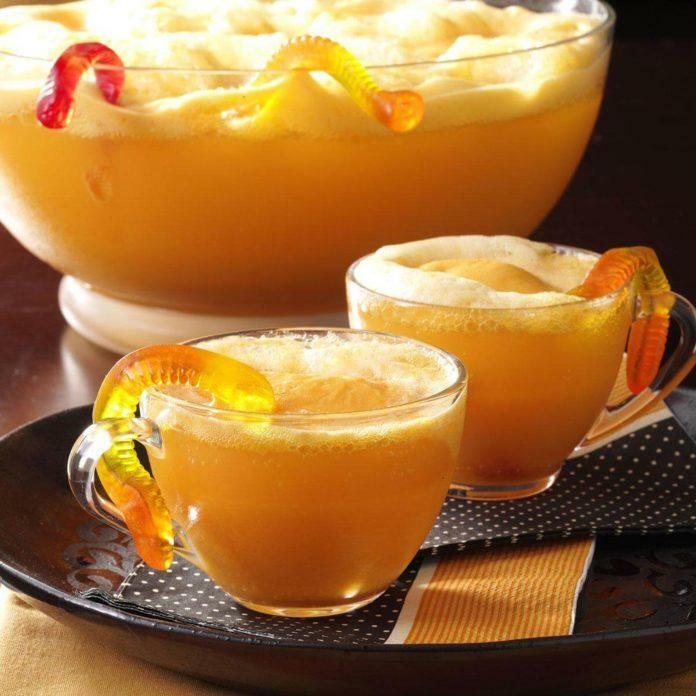 Easy Halloween Punch This recipe is great when you don’t have much time but want a tasty Halloween party drink! 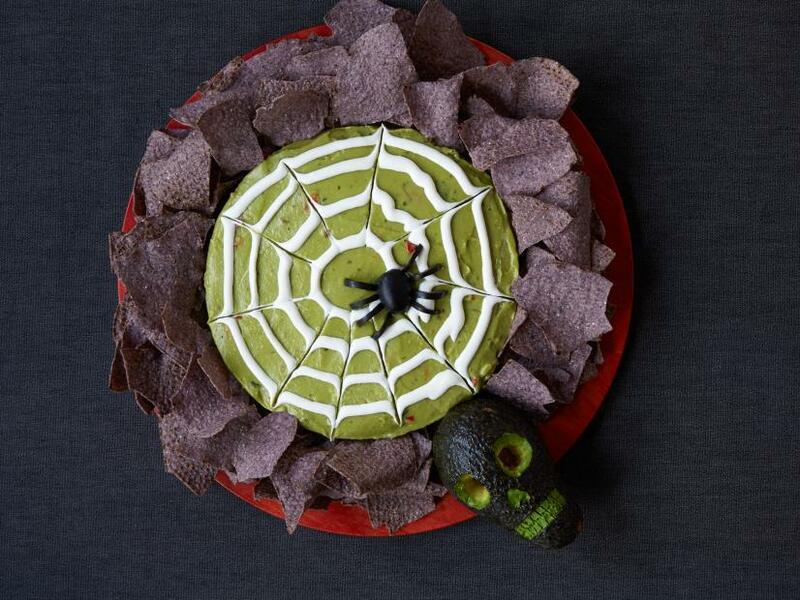 Last Minute Spider Web Guacamole Need a last minute appetizer for your party? 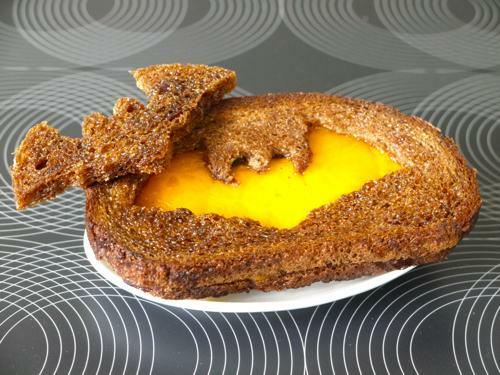 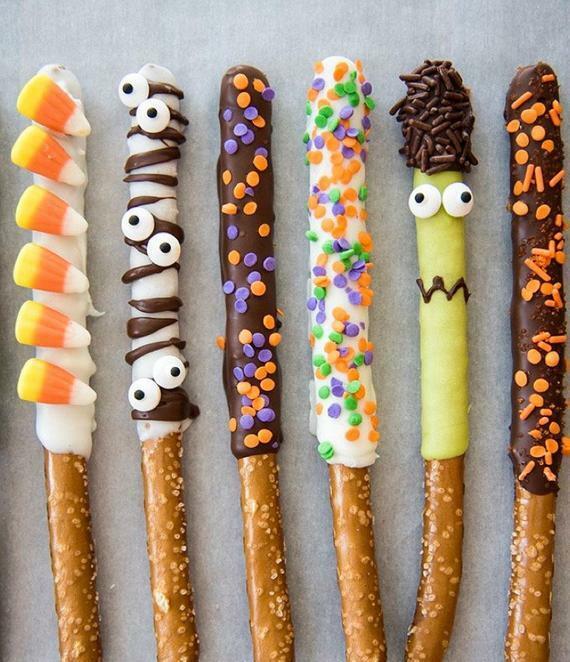 We’ve got a quick solution that’s tasty and spooky! 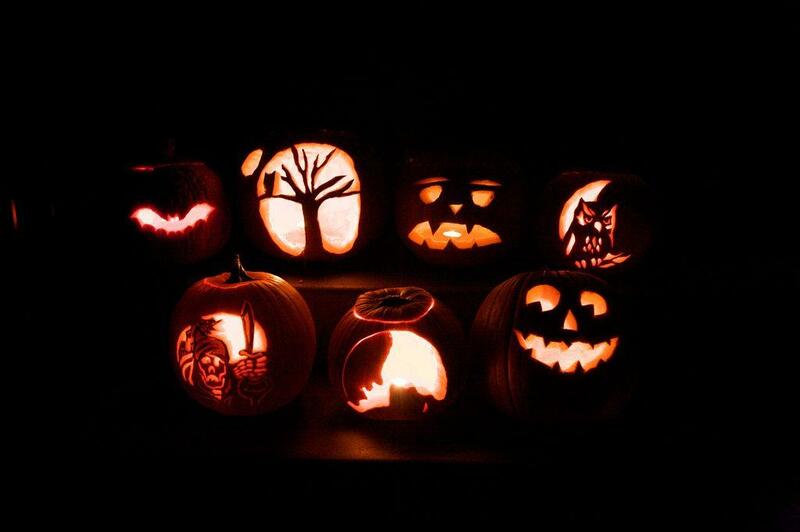 Halloweenland is your top location in Chicago for everything Halloween! 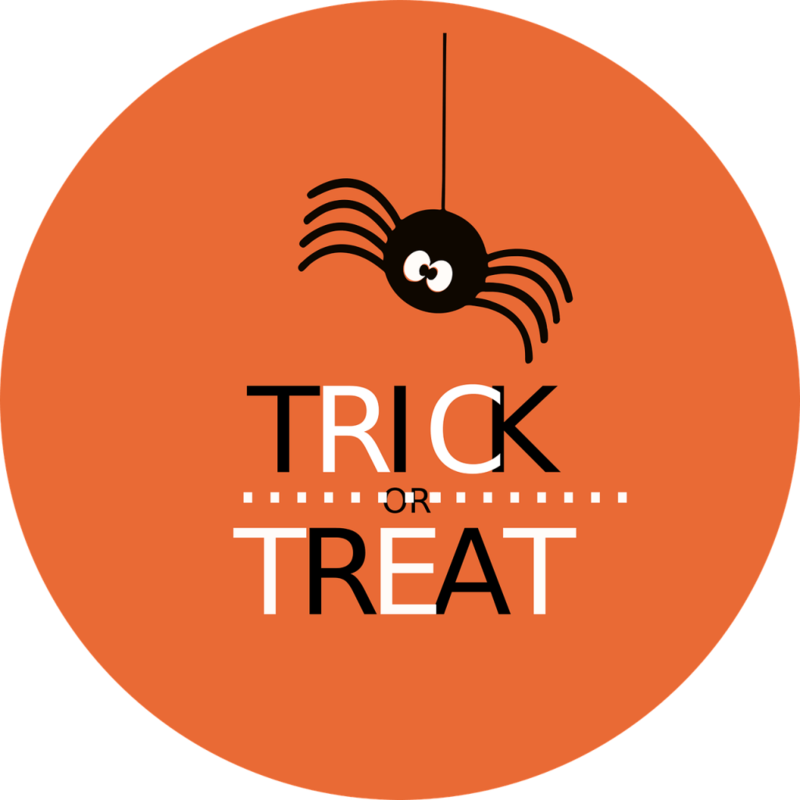 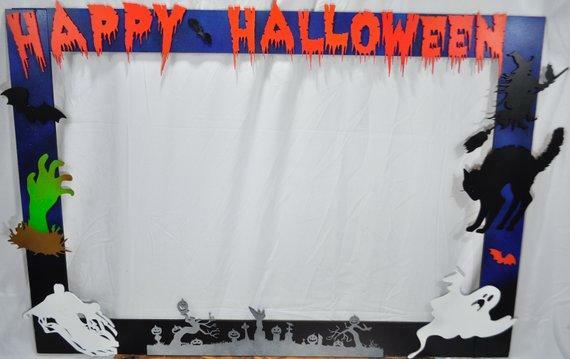 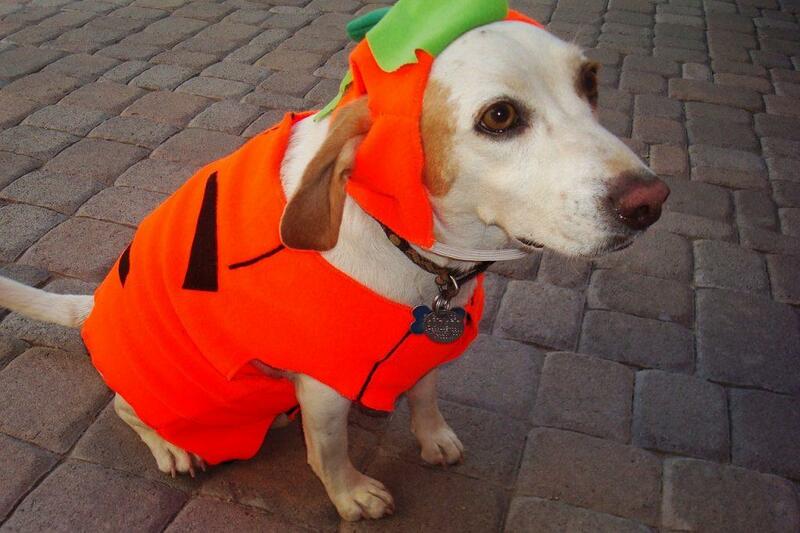 Stop by one of our 3 locations and get ready for your best Halloween yet! 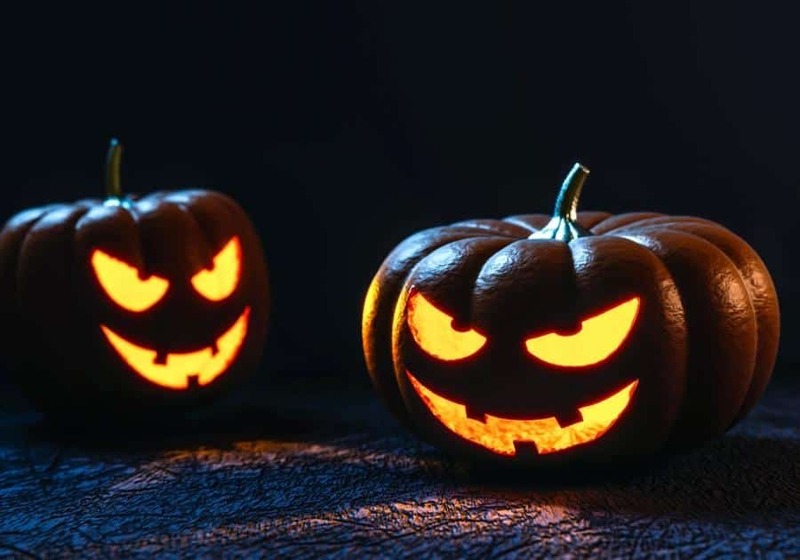 Jack-O-Lantern Stuffed Peppers Mimic this classic Halloween decoration and tradition with this tasty and filling main course! 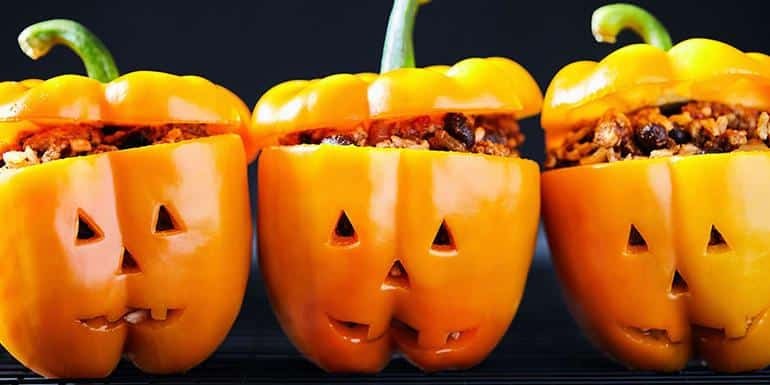 You can used any color bell peppers you prefer!